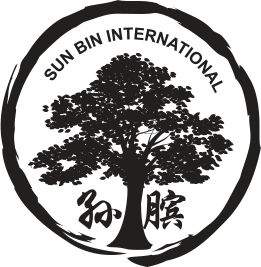 Sun Bin Quan is one of the oldest and most special martial arts styles. According to old masters, it was created by military strategist Sun Bin around 54 B.C., although there is no written record of it. 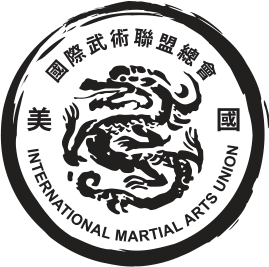 Master Sun Shao Tang wrote that most martial artists who studied martial arts throughout their entire lives never knew about it, never heard about it, and never saw it. It is believed that only a few martial artists started practicing Sun Bin style in North China in the Shandong Province. The oldest record of martial artists practicing this form was discussed by Zhang Jing Chun. He was a a cotton business man who practiced martial arts since a young age and met a lot of martial artists through his work. Many were personal bodyguards and he used Sun Bin as a way to relate to other martial artists. Every time he used Sun Bin in a fight he always won, and this is how Sun Bin Quan became famous. 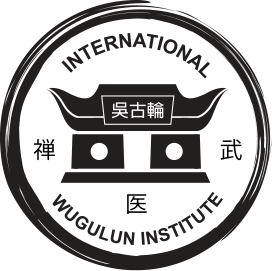 Monk Wise inherited knowledge of Sun Bin from Master Gao Fang Xian (高芳先). Born in 1914, he started practicing martial arts in 1922. 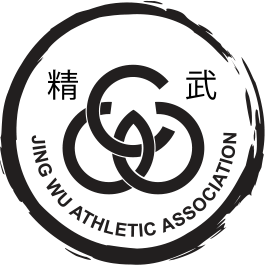 By 1927, he had studied under the following masters: Wnag Yong Bin, Yang Ting Dong, Tian Hong Ye, Li Yisan, and Chang Bing Yi. He learned styles from the Northern Shaolin Temple, as well as ground fighting, Sun Bin, Xin Yi, and Chinese wrestling. In 1933, he was the Northern Chinese fighting and wresting champion. In 1935, he was the 6 time champion for Chinese National wrestling, and became the Northern Chinese All-Around Champion twice. The basic characteristics of the Sun Bin style are that it is sharp, unique, and unpredictable. Traditional Sun Bin only has three forms: 32 hands, 64 hands, and 96 hands, all of which are not readily taught to students. Students have a unique opportunity to learn and practice Sun Bin at Monk Wise. There are a lot of people who think they have practiced the true Sun Bin form, however, the truth is that they often miss movements or learn a changed version of the form. At Monk Wise, students learn the traditional form and the real secrets about Sun Bin in the martial arts world. Monk wise has full access to real Sun Bin knowledge and does not hide it from students.